Book recommendations for easy classics are for readers who want to read classics which are not heavy and difficult to process. Not every classic is easy to understand and personally speaking I don’t even find them all worth reading or enjoyable. I have read few easy classics in 2018 and I have listed down five such books to qualify as a recommendation-worthy book for beginners who would like to read Easy Classics. Simple English has been used and language level is also not very high. Also read one more recommended list of amazing book of suggestions for beginners. 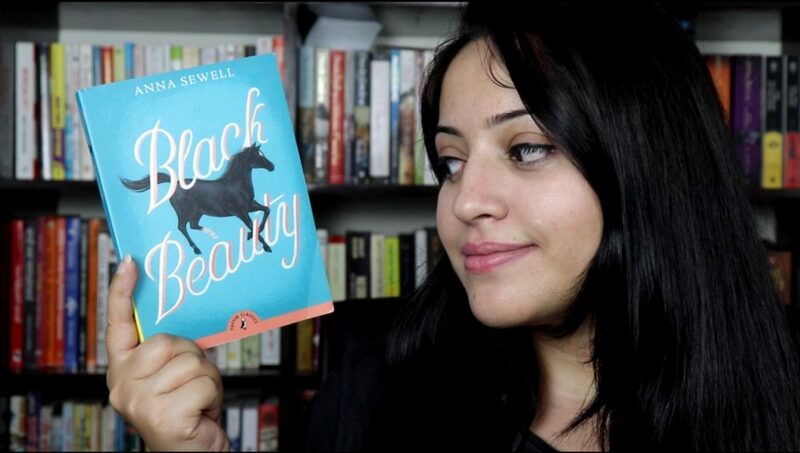 Black Beauty is one easy to read classic and is very popular with Children. It is essentially the story about horses as the title says and how to take care of horses. Since it was meant for children it is one easy to read classic for all times to come and for all kind of readers. It is a classic for everybody to read which is emotional and nice. I read ‘The secret garden’ for the second time as its one of my favourite books. I still enjoyed the book with same fervour. It is again a Classic book meant for Children. In this story there is a girl, Mary Lennox who moved from India to live with her uncle in England. There is mystery around her uncle’s house and that’s what keeps the story going. The name of the book is The Secret Garden so story revolves around a secret garden and there is a vibe of the nature which will keep you glued to its story. It is a simple children’s classic which is written beautifully and enjoyable. It is a Novella and you need to read this book for the sheer comparison of an event in history and its interpretation through the characters in the animal farm. Animal Farm is an allegorical novel as it retells the story of the Russian Revolution. The characters in the novel represent the political figures of the time and similar actions and events can be seen in the story. In order to summarise, one should first read the book and then try to know about what are the events that happened during the Russian Revolution. You will be able to relate and understand how the times of Russian revolution has been depicted by Orwell in his story of Animal Farm. It is again a Novella and is a very interesting noted work of science fiction. This story talks about slightly on split personality disorder and about the world of magical potions. It is very gripping so you might find it initially tough to grasp but language used is simple and easy so with a little bit of effort you will be engrossed in no time. Agatha Christie is my all-time favourite crime novelist. Though this story is simple and has an obvious plot but its still worth reading. Each and every book of Agatha Christie is worth recommending and she has so many books so try reading them all. This book was one of her best selling and as told by her as one of the most difficult books that she has written.